Last week, Kendall and Kylie Jenner released a bunch of "vintage" t-shirts featuring images of themselves plastered over pictures of iconic rockstars and rap artists. And as if that wasn't bad enough, they were selling them for $125. 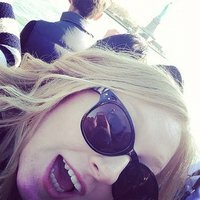 After HUGE backlash online and reported legal threats, the pair eventually pulled the shirts from retail completely, deleted the Instagram posts promoting them and copy and pasted an apology written in the Notes app of their phone. 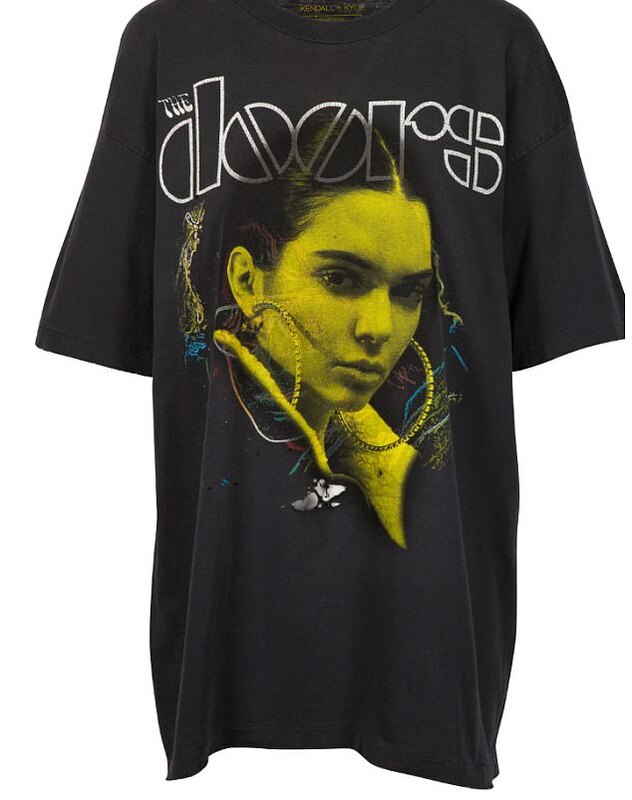 But despite all that, it looks like Kendall and Kylie are about to catch a lawsuit from legendary rock band The Doors, one of the bands featured on the tees. According to TMZ, the band sent a cease and desist letter to the kompany after images of Jim Morrison and the band's logo were used in the collection. Despite the removal of the products, the band are reportedly set to go ahead with the lawsuit anyway. The pair also received a similar threat from the estate of Biggie Smalls after his mum Voletta Wallace called them out for not seeking permission from Biggie's estate to use his likeness. In an Instagram post, she said it was "disrespectful, disgusting, and exploitation at its worst!!!" Sharon and Kelly Osbourne also tore into them over the Ozzy Osbourne shirt. Other bands that were featured on the shirts include Tupac, Pink Floyd, KISS Led Zeppelin and Metallica. Someone get the CEO of Jenner Communications on the landline immediately.